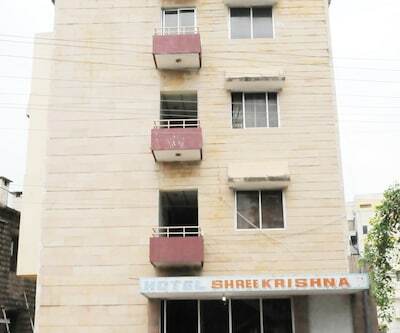 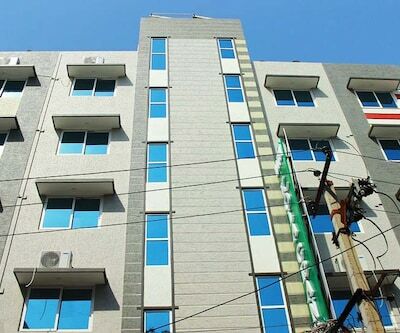 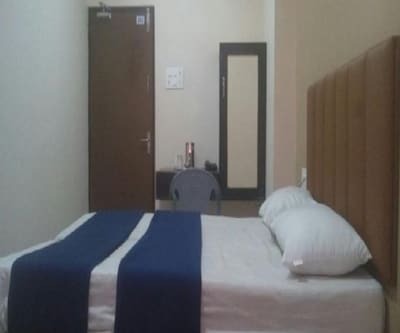 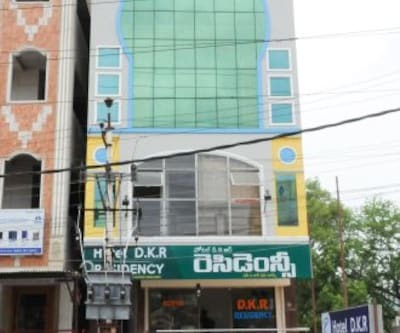 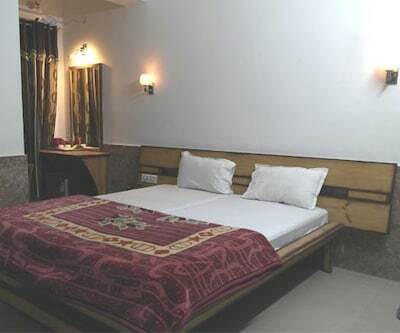 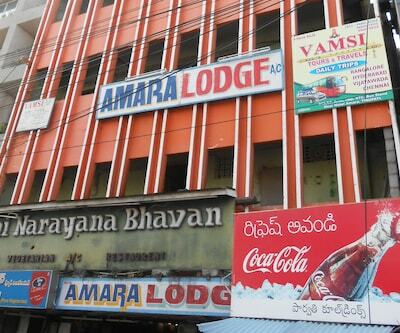 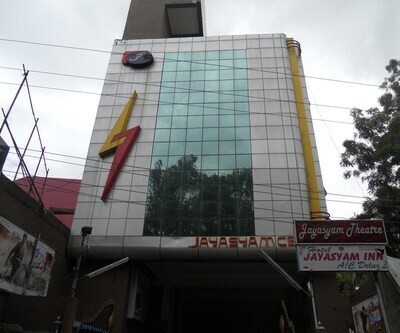 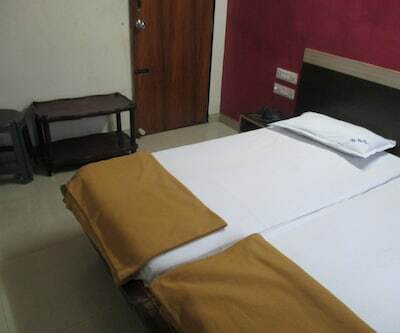 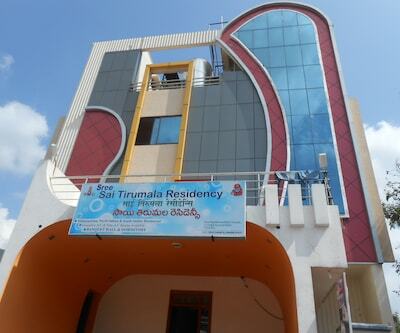 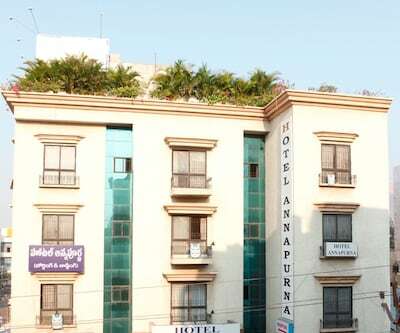 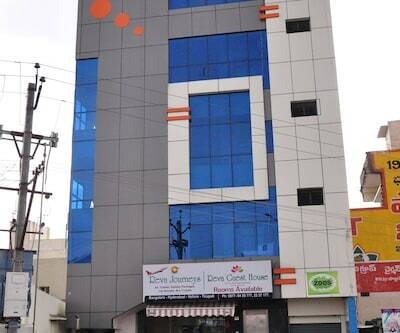 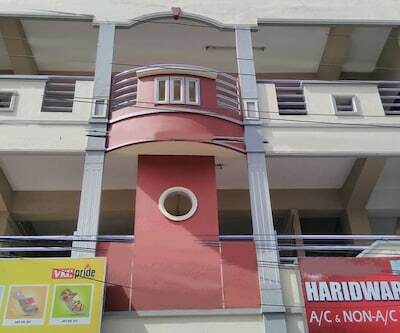 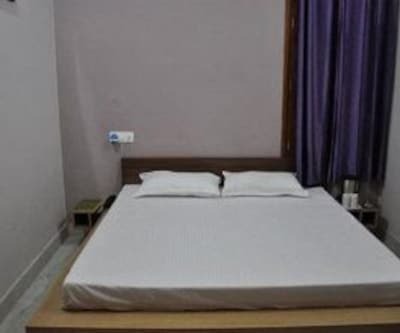 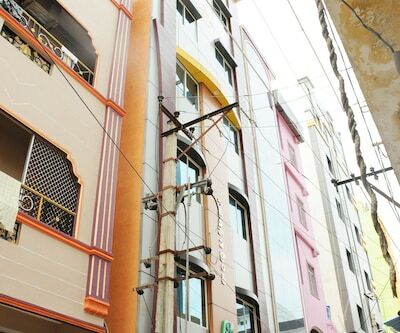 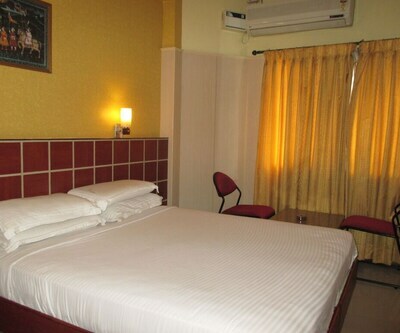 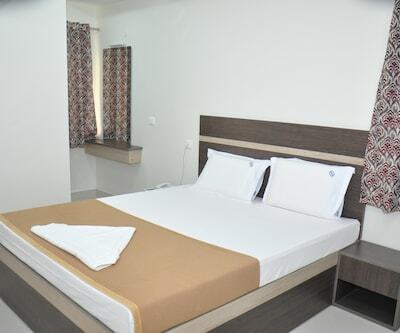 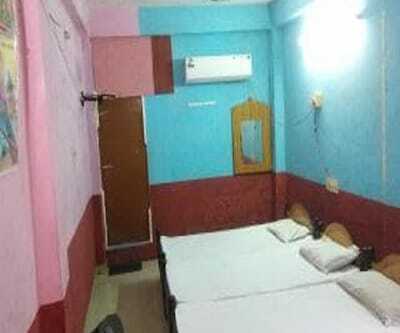 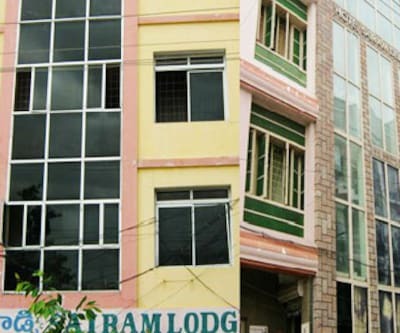 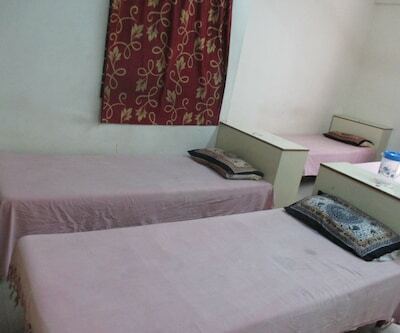 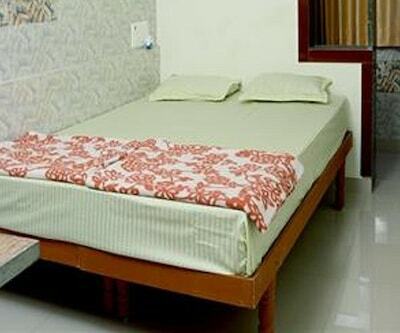 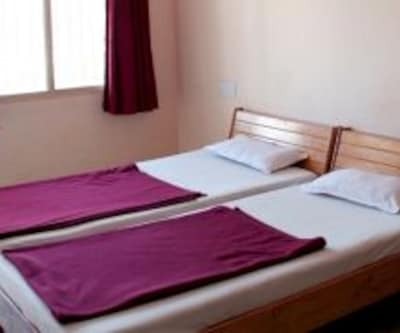 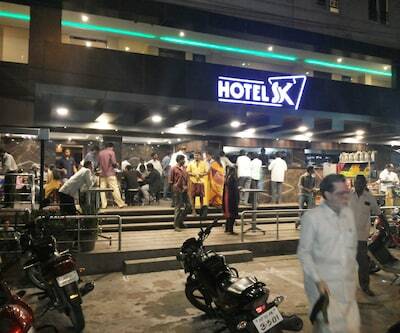 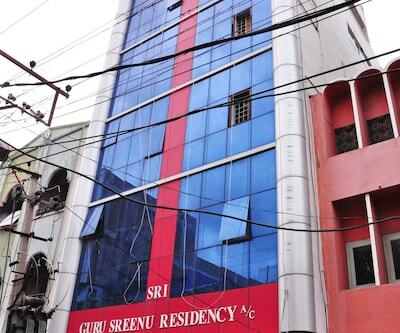 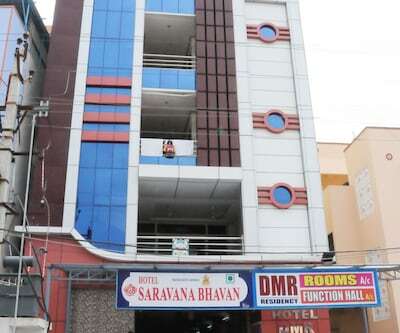 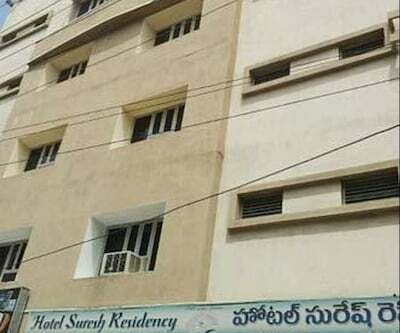 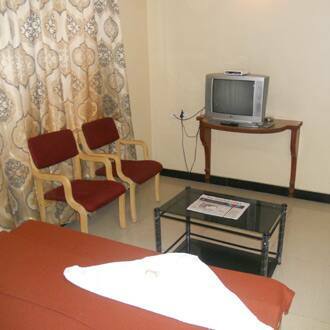 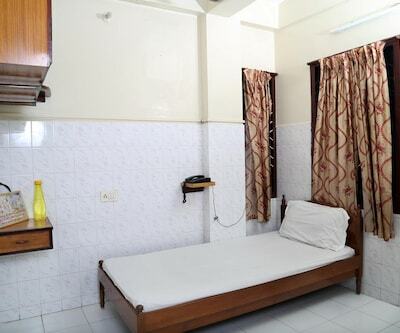 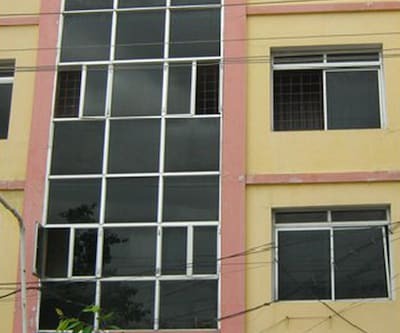 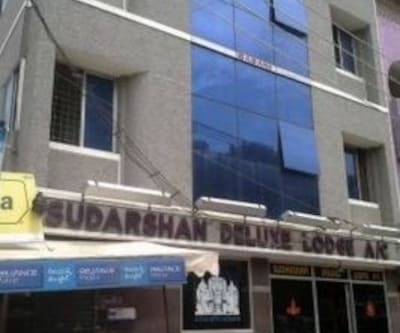 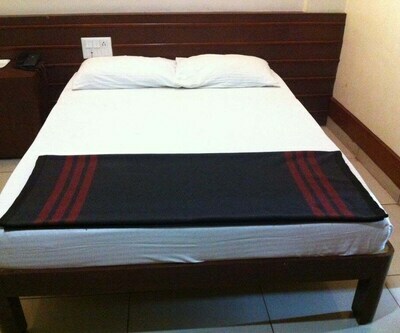 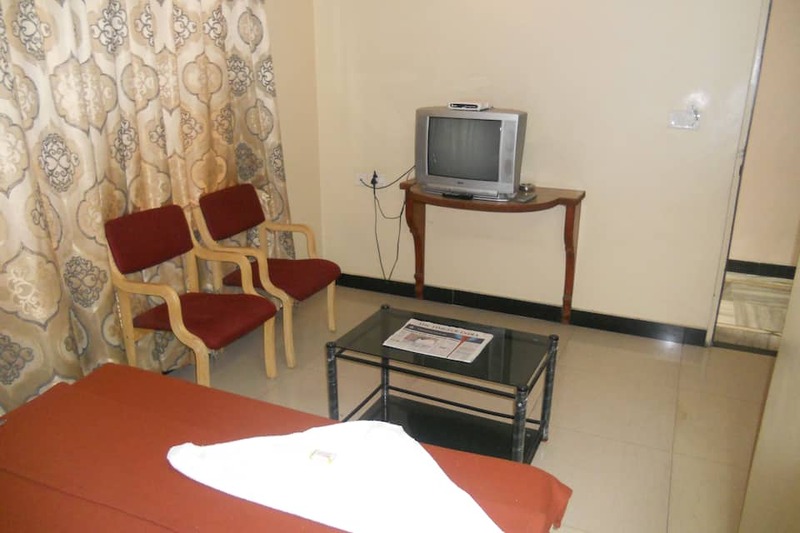 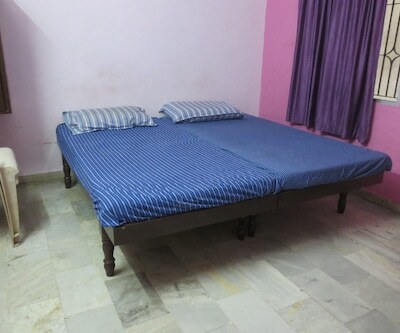 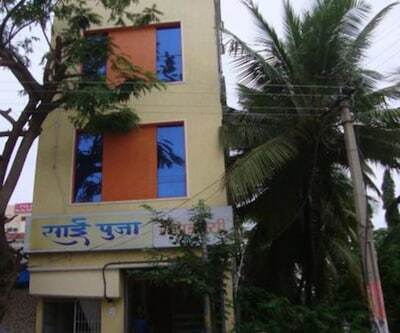 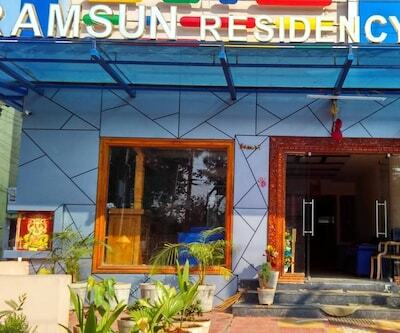 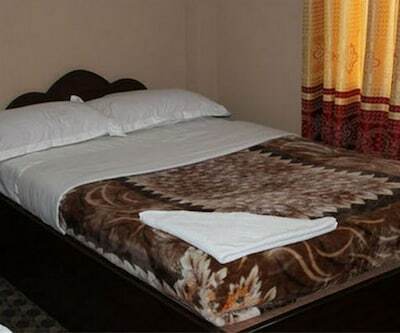 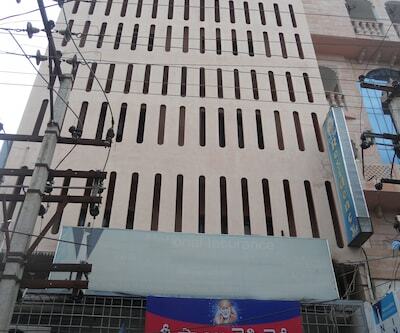 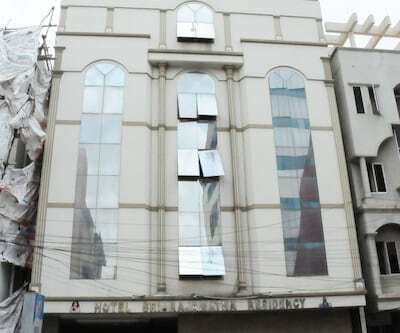 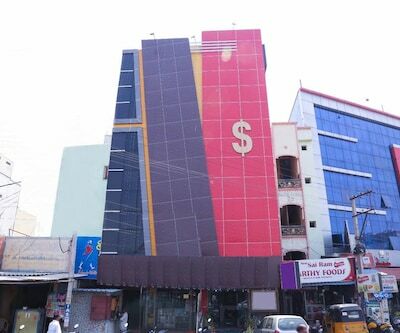 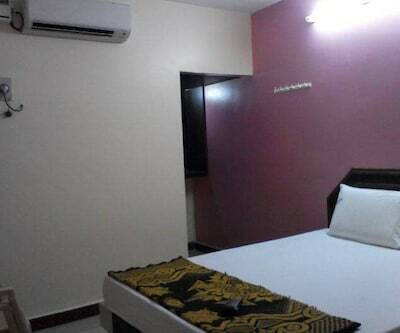 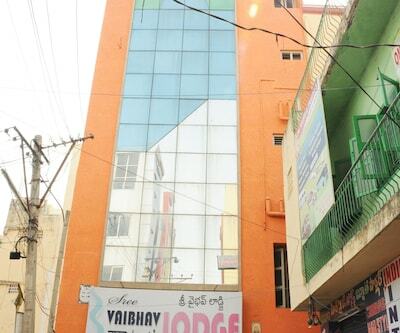 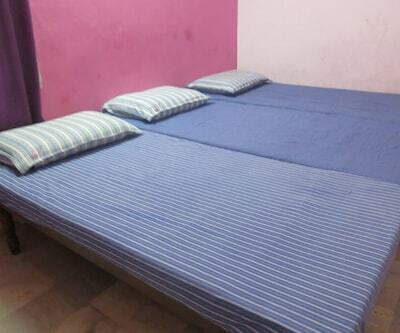 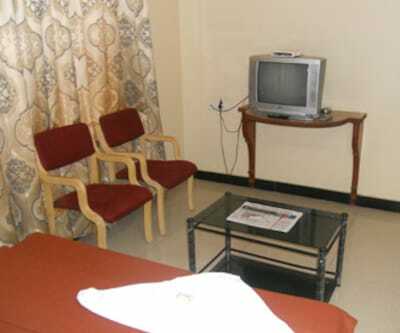 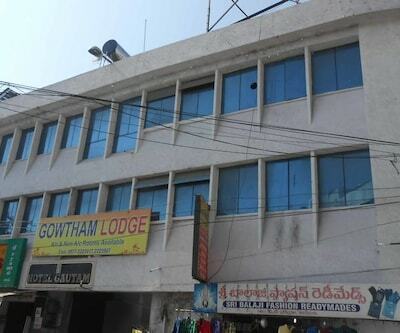 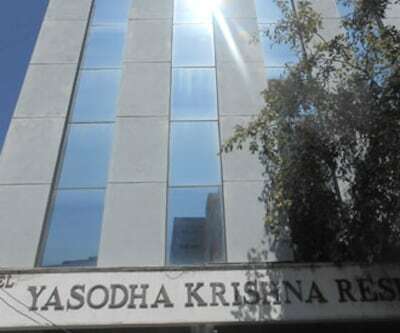 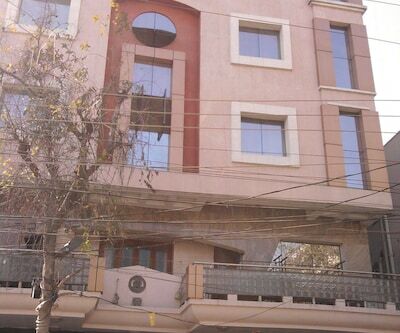 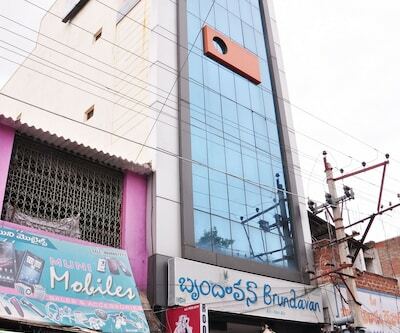 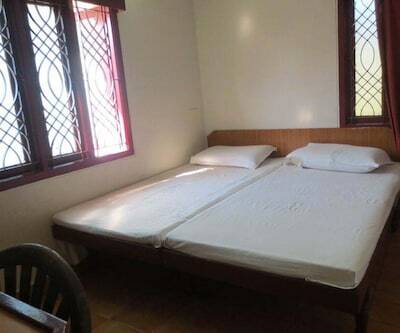 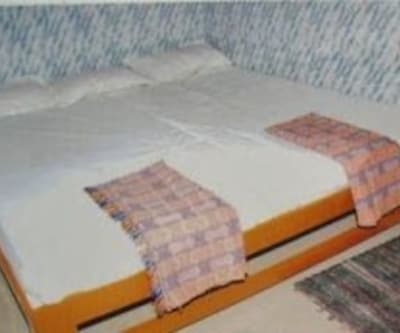 Hotel Tripura Sundari is located near Venkateswara Theatre. 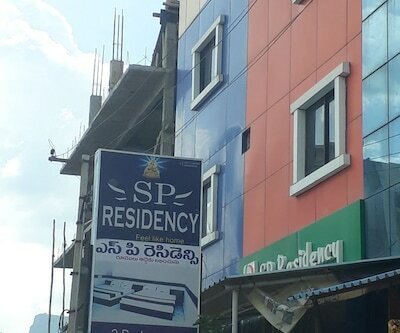 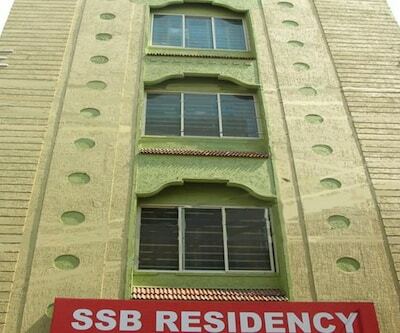 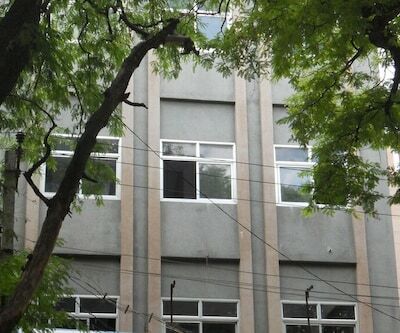 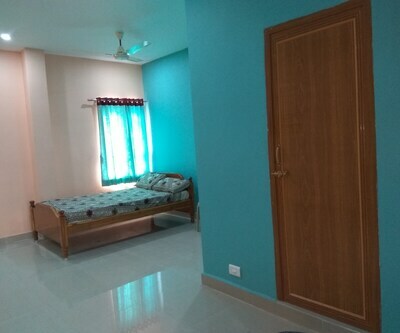 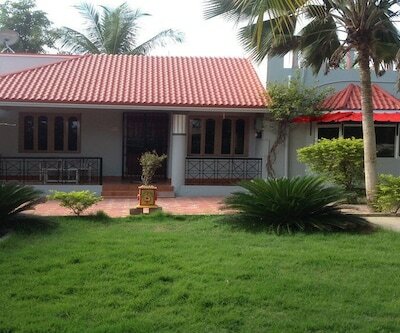 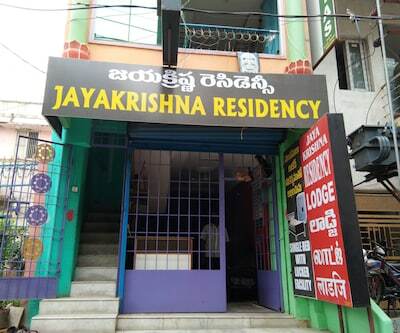 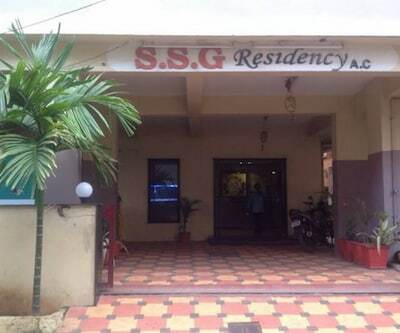 Guest can visit Ankalamma temple which is opposite to this budget property. 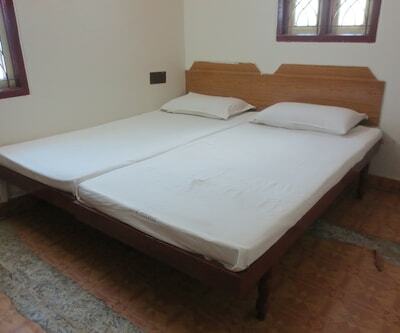 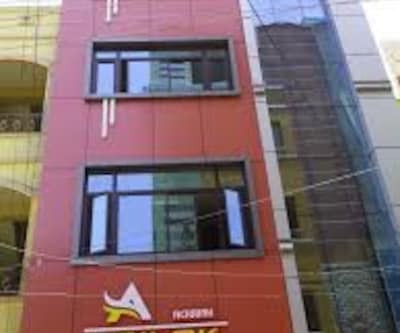 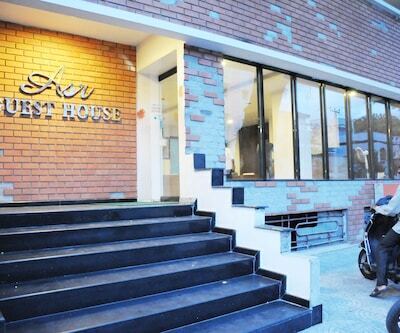 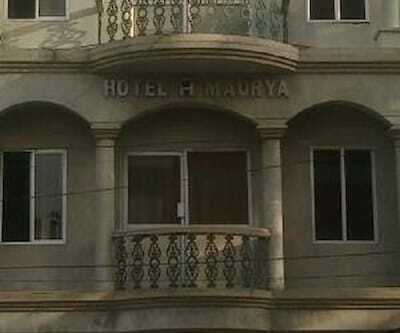 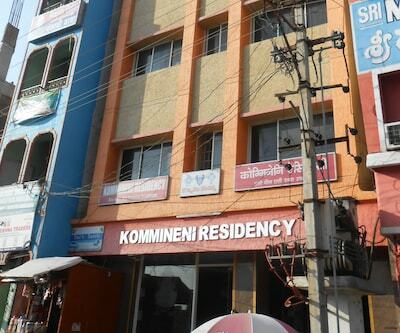 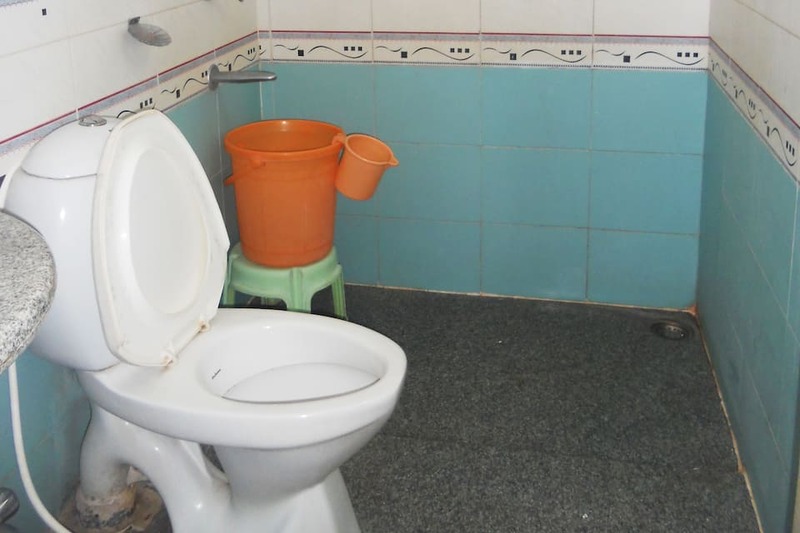 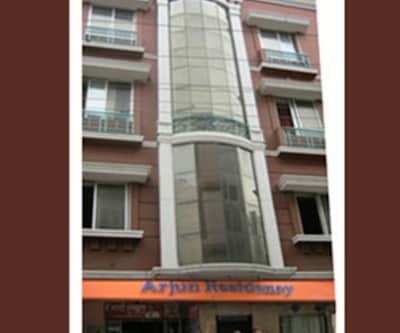 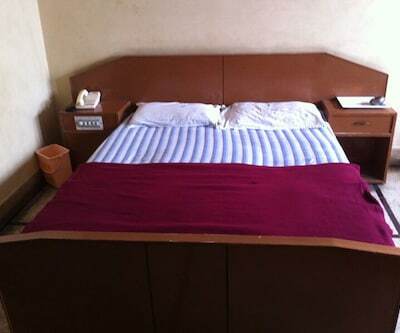 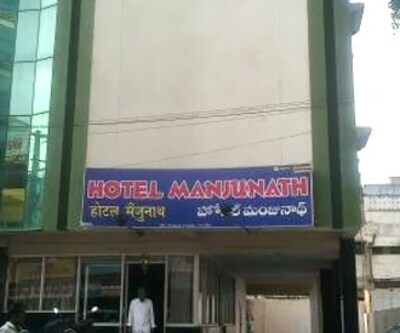 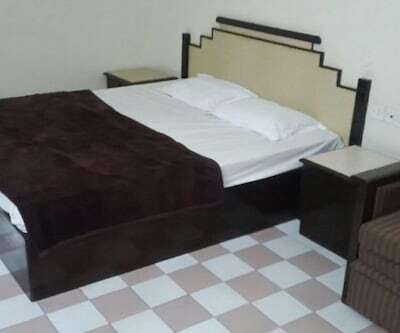 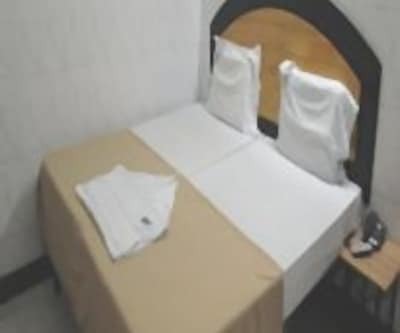 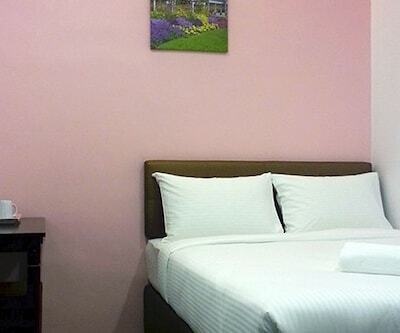 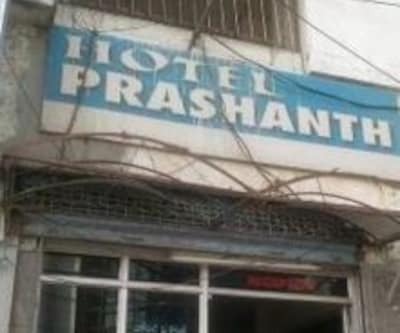 Hotel is known for their hospitality and also has multilingual staff.